In a new study, researchers found eating cheese could help control blood sugar levels. The finding may help improve health in people with pre-diabetes. The research was conducted by a team from the University of Alberta and funded by Dairy Farmers of Canada (C.B.C.). Cheese’s high-fat content has made it unhealthy in the minds of many people. But recent studies have found that cheese can bring many health benefits. For example, one study found that yogurt and cheese in a Mediterranean diet may help fight heart disease. It’s even more effective than a low-fat diet. Another study showed that a protein-filled snack like cottage cheese can be a healthy snack before sleep. The dairy snack could provide a positive effect on muscle quality, metabolism, and overall health. In the current study, the team focused on how cheese affected insulin sensitivity. They fed pre-diabetic rats that both low-fat and regular cheese and found the blood sugar levels in the mice were improved. The team found that both low-fat and regular cheese normalized the phospholipids that are derived from dietary fats and are critical for many functions in the body. The finding supports existing studies that show cheese doesn’t increase the risk of heart disease and diabetes. The finding suggests that eating cheese doesn’t make things worse and may actually help reduce heart disease or diabetes risk. It is good news for those who love regular cheese but worrying about the fat content. Future work needs to find out how exactly cheese helped stabilize insulin levels. 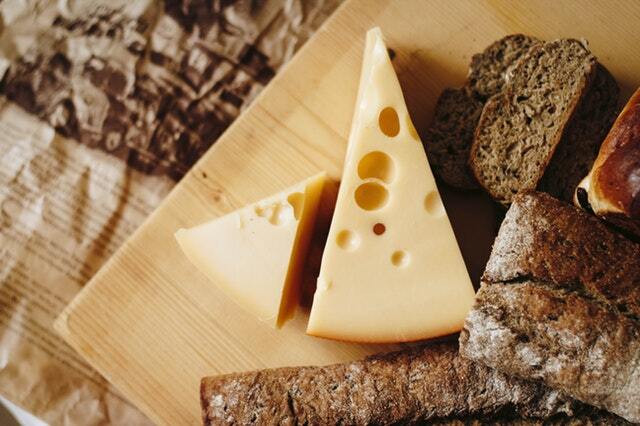 The researchers suggest that the current recommendations about eating cheese need to be revised. Currently, many guidelines recommend people reduce their cheese intake or just eat low-fat cheese. The researchers also cautioned people with health issues to ask their doctor or a dietitian first about cheese in their diets. But for most people, it’s part of a healthy diet. The finding also provides a basis to continue researching the issue. This study helps to provide a rationale for further studies in humans and help make more rational decisions about dietary recommendations. The lead author of the study is nutrition expert Catherine Chan.